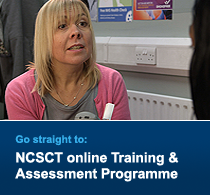 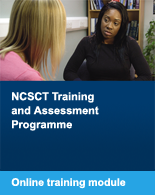 The need for this briefing was established when the NHS Centre for Smoking Cessation and Training (NCSCT) accompanied the Department of Health (DH) Tobacco Control Delivery Team on a number of regional seminars. 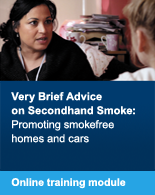 Commissioners and managers of NHS Local Stop Smoking Services stated that, despite the evidence on safety and efficacy, getting primary care trusts to fund both products when clients opted for combination nicotine replacement therapy (NRT) was in some cases difficult. 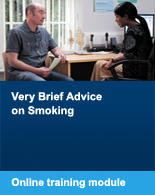 This briefing is intended as a resource for commissioners, managers and staff of stop smoking services and is set out as answers to a series of questions.